Weighing scales and systems from EXCELL can help improve efficiency and maintain quality in all parts of beverage production and packaging. From ensuring the accuracy of incoming raw ingredients to tracking the pallets of drinks leaving your warehouse, our scales provide information and control without adding time to your operation. EXCELL's taylored scales systems can be installed on existing drink production lines for recipe formulation and production to exact standards every time. 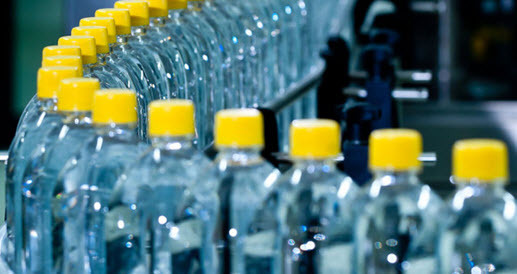 For raw ingredient and inventory control, scales are rugged, reliable and able to stand up to the tough cleaning regimes of the beverage industry. All of our scales can be paired with sophisticated software and indicators to facilitate data recording, export and analysis. 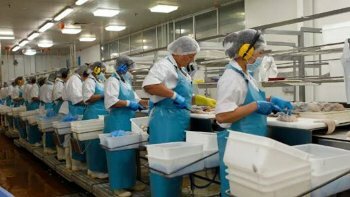 Modern food production requires optimum productivity and minimal waste, while ensuring food safety and quality. Weighing scales and systems from EXCELL help you monitor production, yield and waste without compromising on hygiene. EXCELL's scales deliver accurate, reliable weighing and can stand up to the most rigorous cleaning regime. Scales for the food industry are designed and sealed to IP68 to help you ensure food safety. 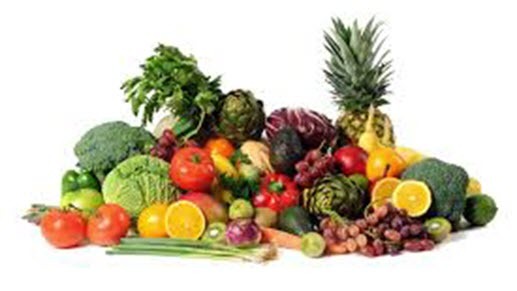 Food safety and food hygiene are crucial in the fresh food processing industry. 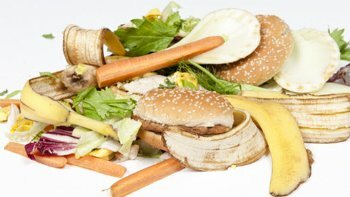 However, businesses must also maximize productivity and minimize food waste. Weighing scales and systems from EXCELL can help fresh food companies optimize performance and regulatory compliance while protecting profits. Excell’s range of scales are designed for the constant use and rigorous cleaning found in the fresh food industry. Most are sealed to IP68 and feature straightforward user interfaces. Smart features like easy-to-read over/under graphs mean food waste is kept to a minimum. Our scales can be paired with sophisticated indicators or software to ensure traceability. Like other specialty waste sectors, food waste collection and management requires accurate data and traceability. Weighing scales and systems from EXCELL can provide precise weight data and other tracking information for full legislative compliance. All of our scales are reliable and rugged, built to stand up to the thorough cleaning regimes in the food waste industry. Many are sealed to IP68 and are designed to be easy to clean and maintain. 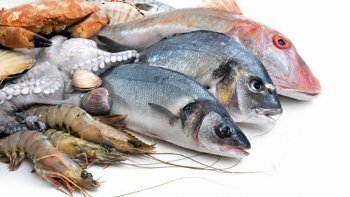 With a highly perishable product like seafood, speed and efficiency are key while you are transporting and processing it. Weighing scales and systems from EXCELL can help maximize yield and minimize waste, while maintaining hygiene standards. EXCELL offers a range of scales designed for the heavy washdown and corrosive environment of the commercial fishing industry. Most are sealed to IP68 or above but are reliable and accurate enough for constant use.